Even by BMW standards, this thing's a real head turner. 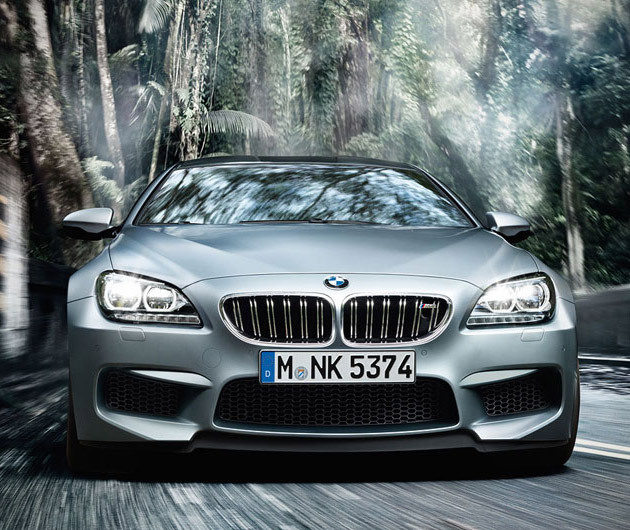 Sleek, beautiful lines, the 2014 BMW M6 Gran Coupe is a luxury 4 door coupe that boasts a twin turbo V8 4.4 liter engine capable of generating 560 hp and will reach sixty in just over 4 seconds. So it not only out-accelerates most Porsches, but also fits more than two, and their shopping, too.